a passion that ignites us to create change for our patients, families, and communities. Clinical resources—Keeping your practice in mind, we provide tools and strategies on clinical recommendations, immunization schedules, drug alerts, and more to give you more time to provide excellent patient care. Advocacy efforts—To help you ignite change, AAFP staff conducted over 1,000 visits on Capitol Hill in 2018 to advocate on critical issues affecting you and your patients. Community network—We encourage our members to unite with like-minded peers through one of our 16 various AAFP Member Interest Groups on topics such as direct primary care, small group practice, and more, or by attending a live AAFP event or chapter meeting. 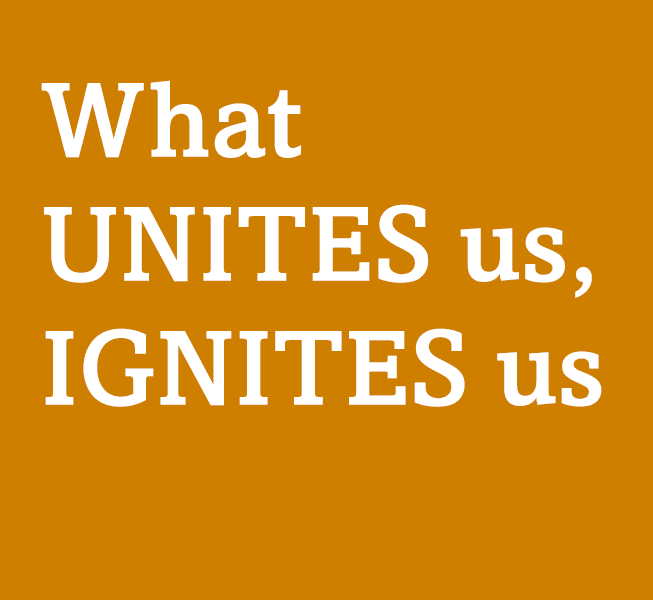 Unite with us and ignite your passion for family medicine. A lot—AAFP member discounts add up to nearly $3,000.